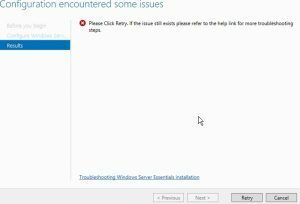 We’ve been following Mariette Knap’s excellent site for all things Small Business Server – Server Essentials site and came across an issue installing Windows Server 2012 R2 Essentials Role failed. 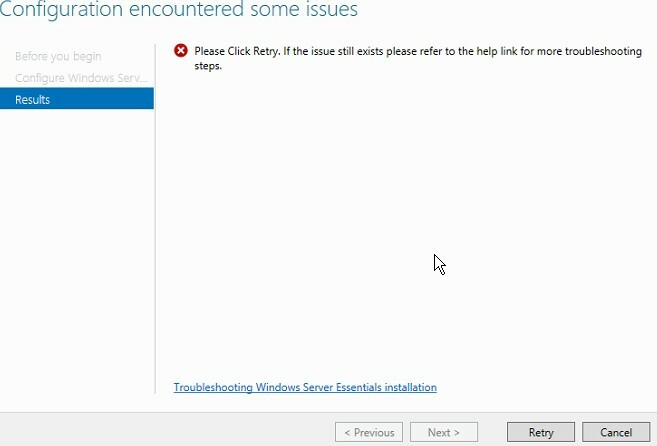 So from the error description above, we can see that the ServerAdmin$ account does not have the user rights to ‘log on as a service’ and so when installing Windows Server 2012 R2 essentials role failed. A more detailed explanation of the event itself is provided by this Microsoft knowledge base 2914561 article. So now we understand the issue at hand, this is how we fixed the issue. Then right click on the policy itself and select ‘edit’. This will then open up a new window. 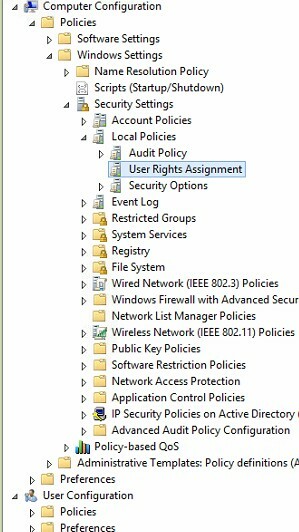 and then finally end up at User Rights Assignment as shown in the picture opposite. Make sure that the ‘Define these policy settings’ checkbox is ticked. Then click on the ‘Add User or Group’ button. In your specific case this would be your domain name and then ServerAdmin$ once completed then click OK. In our case we had to browse and then it would allow the ServerAdmin$ name to be selected. Once you have found the account, then click apply and then OK. This will then add that account to those accounts which have the correct permission to ‘log on as a service’. Close down all Group Policy Management Windows and finally open a command prompt as an administrator, and finish off with the command ‘gpupdate’. 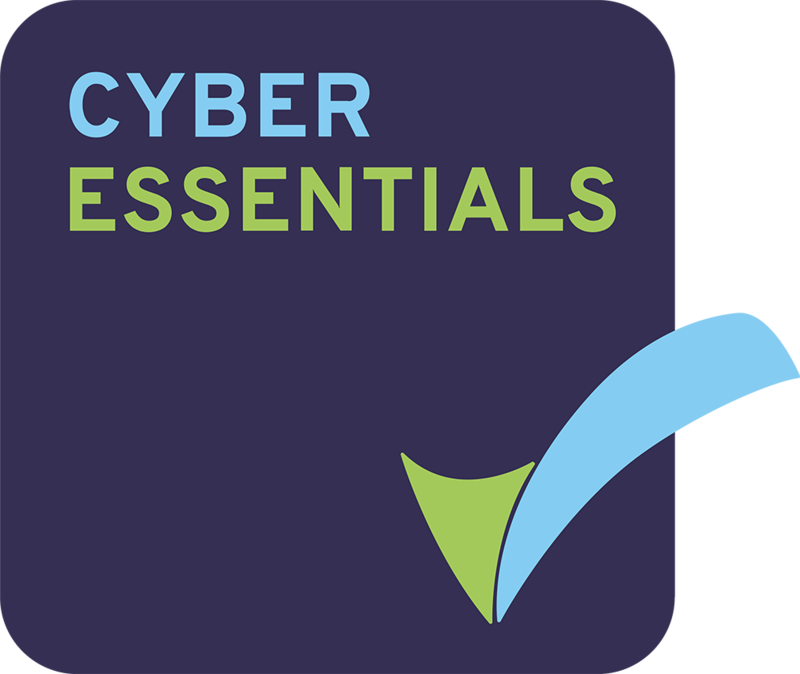 That’s it you have successfully installed the Windows Server 2012 R2 Essentials Role, we hope that this guide has helped you. We’re Fox Information Technology and helping businesses with their IT is what we love to do.